You got your favorite jeans buttoned. However, that roll of fat hanging out over your waistband lessens the victory. Obesity is a problem for millions of people all over the world. Misery loves company and it is so easy to be distracted from a healthy diet. Friends and family are often the biggest offenders. You may not realize how many calories some foods have until it is too late. An extra bite here and a few more french fries there will add up to extra weight over time. Ignorance is no excuse – when you eat the wrong foods it is inevitable that you will gain unwanted pounds. A Food Diary is helpful but they are typically not much fun. The CalorieSmart is a handheld electronic food diary that not only tracks what you eat but it also helps you to choose what to eat. A Food Diary is much like the diary you may have kept as a child. Instead of writing down your most precious secrets you will write down the food that you eat. It can be written on a piece of paper, in a notebook or on your computer. Where you write down every bite that goes into your mouth does not matter – what matters is that you write it down – period. Absolutely every bite that goes into your mouth has to be recorded. Every drink has to be recorded as well. Serving sizes are important. How many ounces was the steak and how much sauce did you dip. Was that a diet Pepsi? Was the baked potato large or small? In the beginning you may guess at serving sizes but eventually you will learn tips and tricks that will keep you honest. For example, a 4 ounce piece of steak is typically the same size as a deck of cards or the palm of your hand. A serving of rice can fit into an ice cream scoop. Instead of eating from a dinner plate fill up a desert plate instead. Visually you will feel more satisfied. The CalorieSmart – What makes it Different? As I said before, a food diary can be kept many different ways. However, the best kind of food diary is one that you will continue to update with every bite. Know yourself – are you more likely to carry a pen and paper with you or are you the techie type? The CalorieSmart is a multi-tasking tool that would probably appeal to someone that is not intimidated by technology. The advantage to the CalorieSmart is that it tracks the food you eat. In addition it also breaks down the food you eat into nutritional categories that are important for your diet. Some of the nutritional information will be the calories, the fat, the fiber, the protein and the sodium. Diets such as the Atkins Diet are based on the amount of protein eaten in a day. The Weight Watchers Diet works on a point system where each food is given a point rating. Other diets require that you track sugar intake. Regardless of the diet – the key is recording what you eat. The CalorieSmart has a built in database that guides you by showing the nutritional breakdown of approximately 50,000 foods – including 500 brand name foods and foods from 250 of your favorite restaurants. The CalorieSmart is small and compact versus a thick and bulky book. Remember that you have to have your food diary with you at all times so that you can enter the food as you eat it. Who says that you should keep a Food Diary? Doctors, personal trainers and anyone else with dieting experience will recommend that you keep a food diary. A Food Diary will keep you honest. You eat it – you write it down. There is definitely a psychological component to this theory. I find that I will not eat certain foods if I have to write it down. In the beginning it will be fun and interesting but after a while a food diary can become a dreaded duty. This is the most important time to continue. 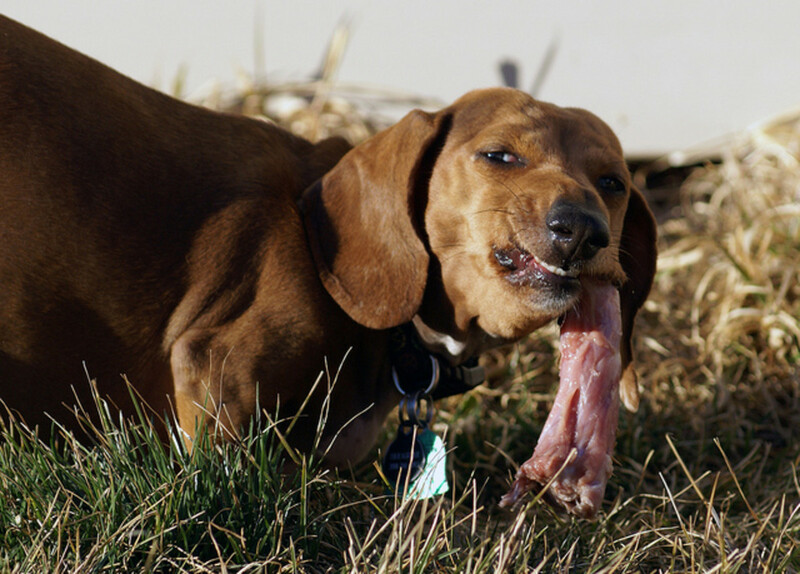 Once you begin to stray it becomes easy to stray further and further away from what you know you should be eating. There are competing theories about how important exercise is to a successful diet. Some say that exercise causes hunger and others say that exercise burns calories so it hastens weight loss. You will have to decide for yourself what works best for your situation. One theory that cannot be disputed is that you have to eat less than you burn. I walk or jog at least two miles a day for at least four to five days a week. I find that it is easier to avoid foods such as candy bars because it would negate the energy that I just exerted. 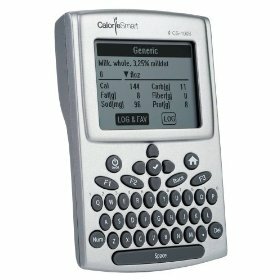 Although a piece of paper or a spiral notebook is sufficient the CalorieSmart is most efficient. It is a food reference guide, a food tracker and an exercise tracker. 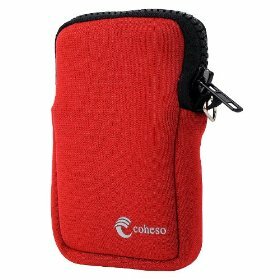 It is compact so it will fit into most purses and bags. Once the data is entered it can be transferred to a computer where it can be saved, backed up and analyzed. A Food Diary is important for a successful diet. A Food Diary is a great reference for times that your motivation is waning. A Food Diary keeps you on track and gives you a running total of your progress. It is difficult to judge subtle changes over time. A Food Diary brings your efforts into focus. Exercise works hand in hand with a diet. It should be part of your Food Diary. A USB connection transfers data from the CalorieSmart to a computer. What a really cool device, great hub! Happy New Year!